Anthony is an eager music teacher and pianist in the Pioneer Valley. He holds a BM in piano performance and music studies from UMass Lowell and an MM in music education and piano performance from UMass Amherst. 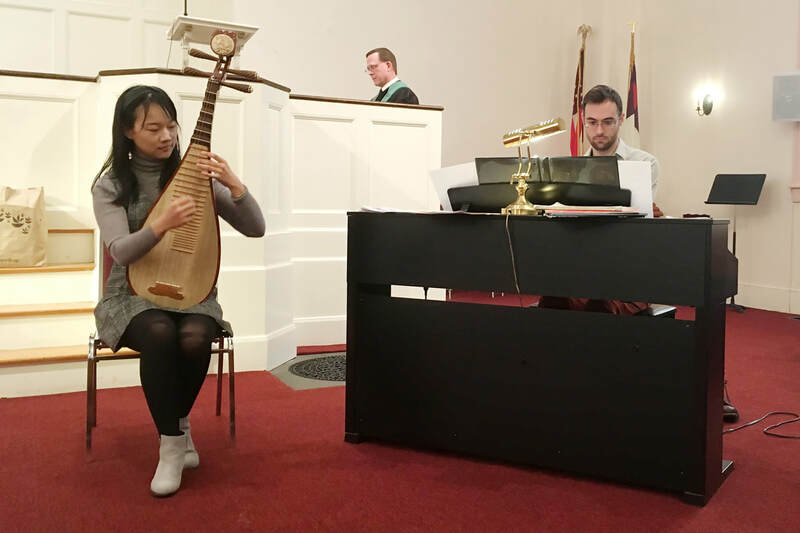 As an active member of the community, he organizes and performs in recitals and community outreach with a specialty in traditional Chinese music and culture. Anthony is a licensed teacher in Music, Grades K-12. 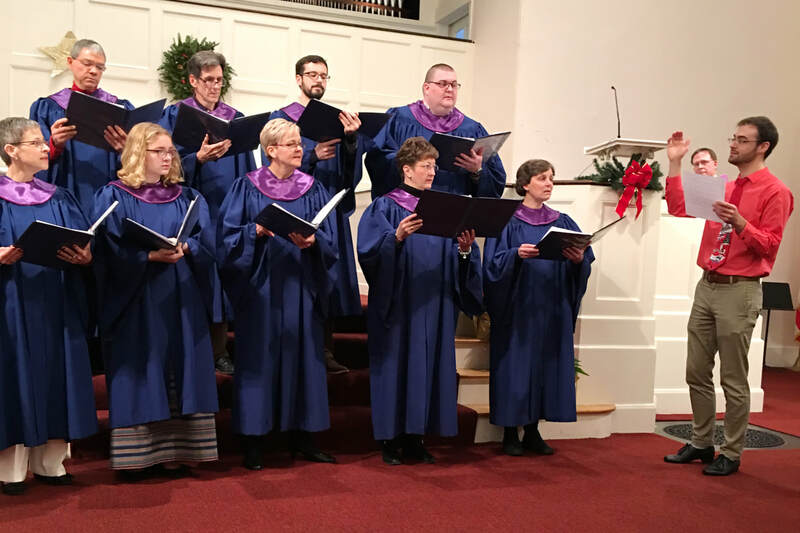 As Minister of Music for our church, he leads hymns from the organ, directs and sings with our Chancel Choir, and accompanies our frequent guest soloists. He also helps organize our yearly Luminarium Concert, held on the Sunday before Christmas Eve. For samples of his work, you can visit his website at anthonytracia.com. 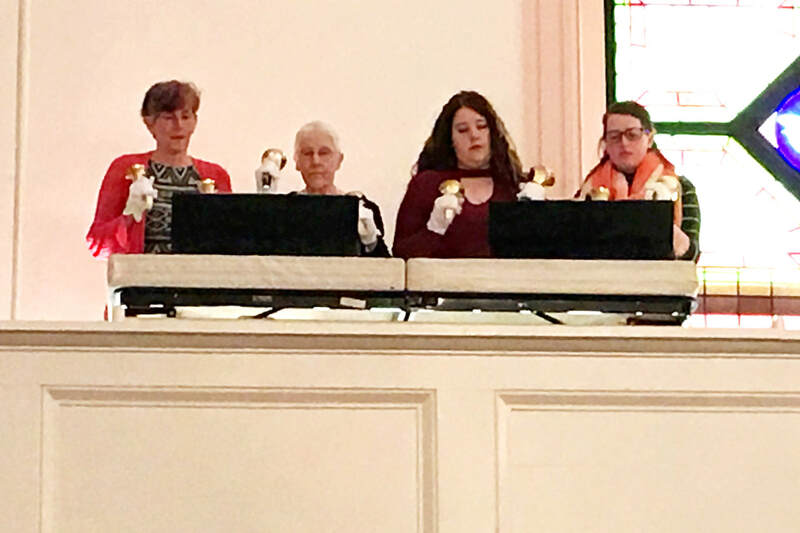 The Church Choir is a small group of dedicated volunteers who love music and are prepared to sing every Sunday throughout the year. Anthony loves to bring in soloists from all over the valley to perform in church. This is a group of enthusiastic bell ringers that performs at various special occasions throughout the church year.